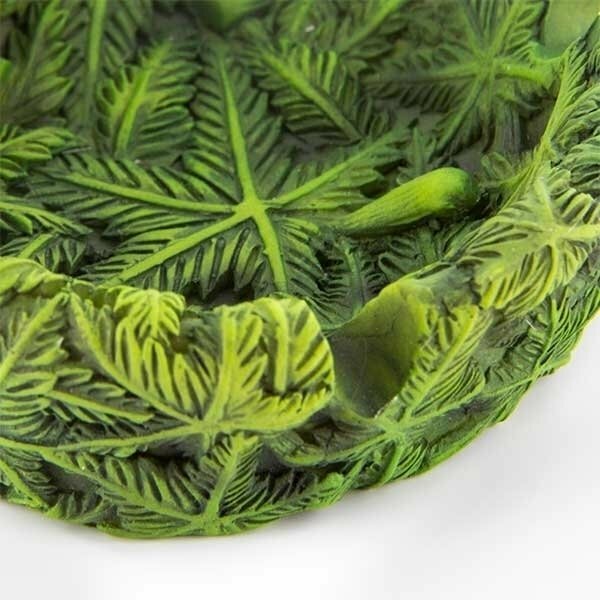 The Cannabuds Stoner Ashtray made from heat resistant compounds looks bloody cool and is very detailed, just look at all the leaves and the earring the cannabud wears. The polyresin makes it durable and easy to clean. 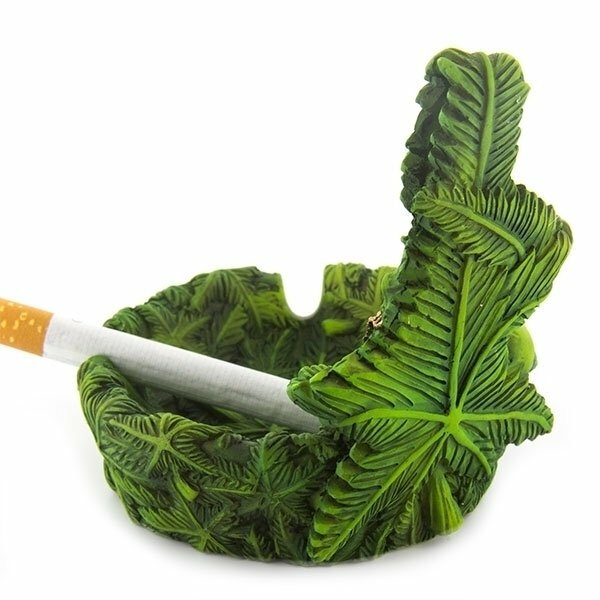 Nice as a gift for the cannabis enthusiast. Features two rests for blunts.